Every now and then we as the consumer are offered Kulula Flights Prices on Special. These incredible offers are often announced the day of the sale or the night before and Kulula tickets bookings sell really fast. 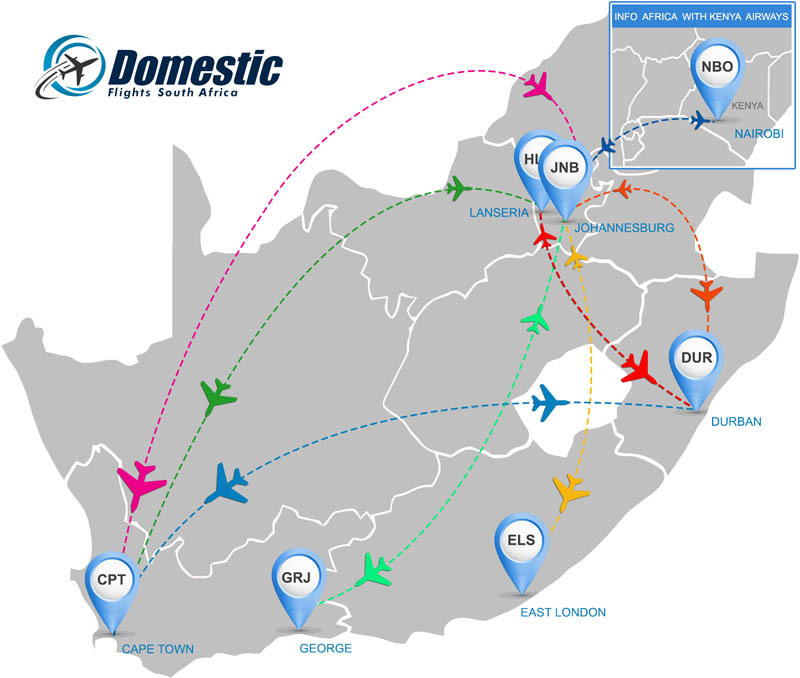 At Domestic Flights South Africa we are committed to bringing you these Kulula Cheap Flights as soon as we are able to get our hands on them for you. Signup to our newsletter to be the first to access these incredible Kulula flights deals. 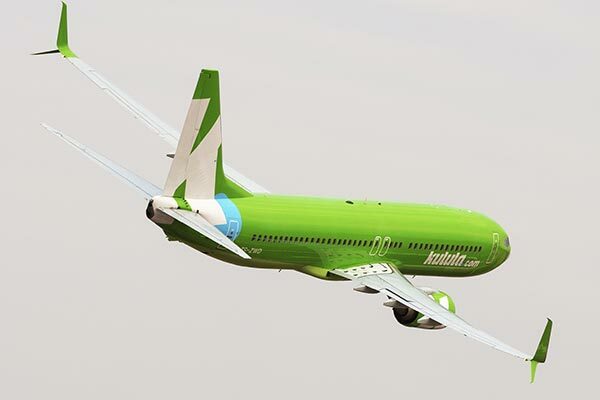 Kulula Airlines, one of South Africa’s leading low-cost carriers. Once again the humour on my latest flight was excellent. "If you leave anything behind please make sure it is more than R20 so we can buy something nice". This brought a smile to my face at the end of my flight to Durban. Awesome guys well done as always. 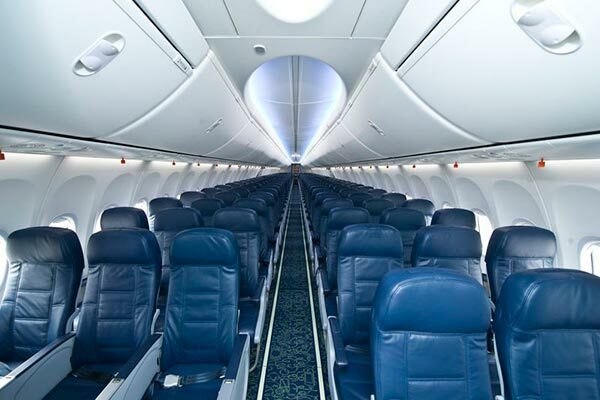 I took a chance on a Kulula flight recently knowing that they are owned and operated by COMAIR or BA South Africa. I always prefer the quality airlines. I must say I was rather impressed with the service and efficiency of Kulula. Great job all round guys. I was lucky enough to get tickets from the recent Kulula Airlines 30% off sale. Now I can finally fly myself and my family to see their Grandparents in Cape Town. A big shout out to Kulula. 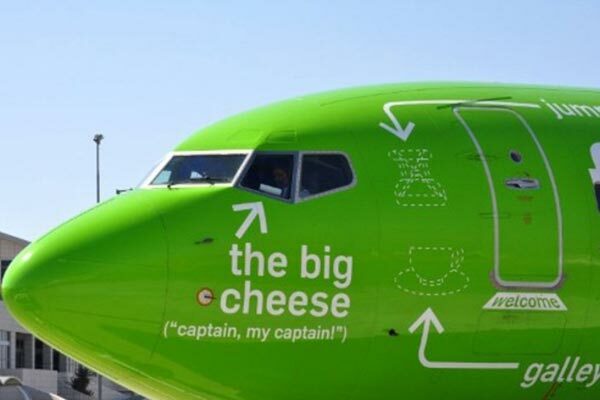 We simply love flying to Cape Town on Kulula Airlines. My family and I have been using the green machine since inception and will never change visiting our favourite city. We were very fortunate to experience a majestic snowfall in the Drakensberg mountains last month. We flew from Cape town to Durban with Kulula Airlines. The flight was very good with some really friendly staff. The biggest surprise was being able to experience an actual snowfall whilst on holiday. What an amazing experience and superb holiday. i have been using Kulula for years and i have had only good experiences . Their customer response rate is excellent and efficient. Had a great experience it was my first time to fly with you and all was in order in time was not lost Bcz was helped the care the presentation was soo impressed keep on doing a great job to your customers every employee is nice to ppl were well taken care of. Last year August i took my mum and daughter to Johannesburg . This was their first time flying. It was also my daughter birthday and she turned 5 years old. My mum is 74. This was such an amazing experience for them. They enjoyed their flight, thou me being so nervous but they were cool calm and collective...............lol. The experience I had was out of this world, from check in to boarding of the flight. The flight attendants were so professional and friendly. Excellent deals and always very competitive. Also good website easy to follow instructions. My husband had a nasty car accident whereby he was hospitalized for a month we had planned to go to tour down to cape town that December but that was impossible given the circumstances. When he was strong enough i booked a holiday and flights to cape town. We had a wonderful Easter holiday at Sun City this year. My family of 4, 2 adults and 2 children, flew from Durban to Johannesburg via Kulula Airlines. The flight was great with the usual witty humour on-board. Well done all round. I dont often fly but when I do it always seems expensive....except this time. Kulula had a killer sale and I managed to get a great deal on tickets for my family.